APPOINTING a state minister for veterans' affairs is one priority in a package of proposals by RSL Queensland to improve the wellbeing of current and former defence personnel. RSL state president Stewart Cameron applauded the State Opposition's announcement today that it would implement a veterans' affairs policy if it won government and called for bipartisan support for improved representation for current and former servicemen and women. 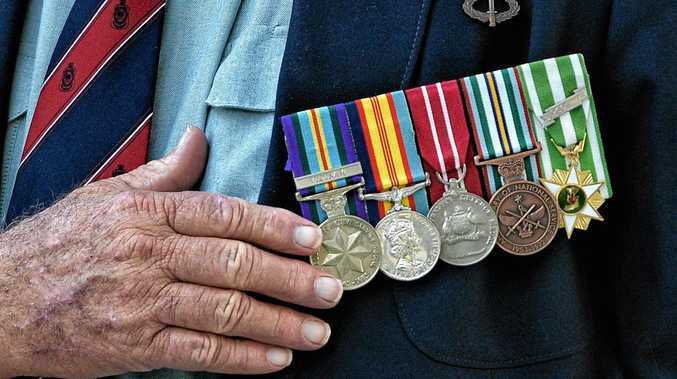 Mr Cameron called for bipartisan support for RSL Queensland's recently released raft of health, employment and education recommendations to ensure a better deal for veterans in Queensland. Key initiatives include: payroll tax deductions for employers who hire veterans or their spouses, a public service veteran employment program with an initial target of 200 jobs per year, dedicated health service and hospital beds for veterans requiring intensive support for mental health and/or drug and alcohol abuse, coordinated data collection on veteran suicide, school enrolment guarantees for relocated ADF families. Mr Cameron said whoever won the right to govern Queensland at the next state election needed to do more for veterans. "Veterans in need are falling through the cracks and it is time for a Queensland Government to step up to the plate,” Mr Cameron said. Mr Cameron said New South Wales already had a state veterans' affairs minister but the next Queensland Government had an opportunity to lead the country in delivering payroll tax incentives to employers for the first year. "This would develop a community of businesses strongly motivated to employ ex-servicemen and women, enabling veterans to transition effectively from serving the nation to working within the community,” he said. Mr Cameron said more than 35,000 RSL Queensland members had been encouraged to lobby their local Members of Parliament - regardless of political persuasion - to seek a commitment to the creation of a Veterans' Affairs portfolio. 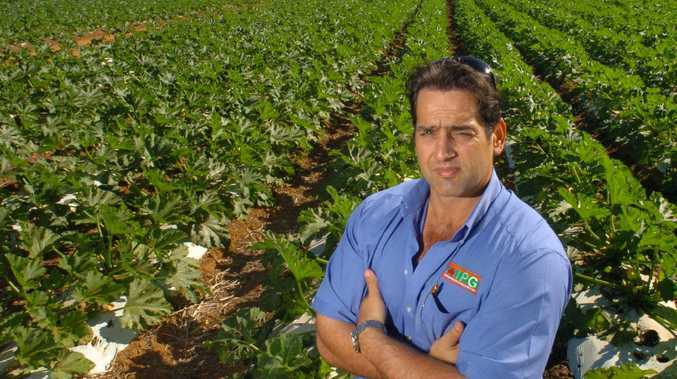 "We know one in three veterans faces unemployment when they leave the ADF and they aren't the only ones caught in a jobless cycle,” he said.